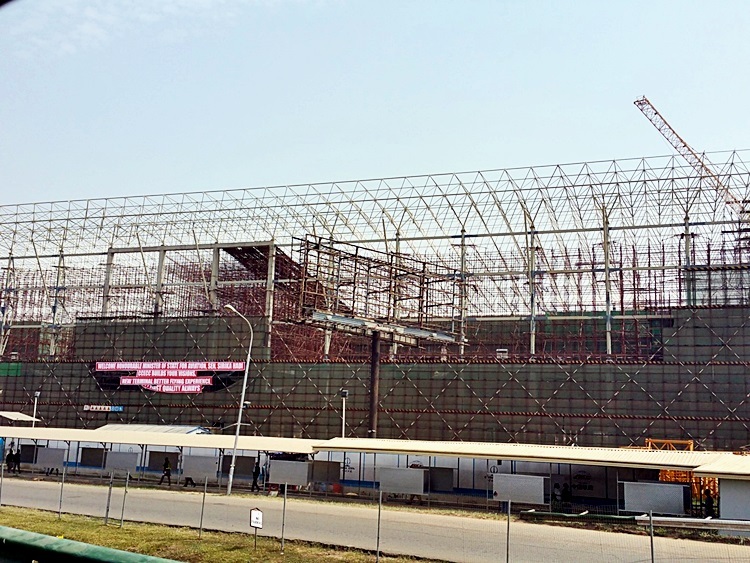 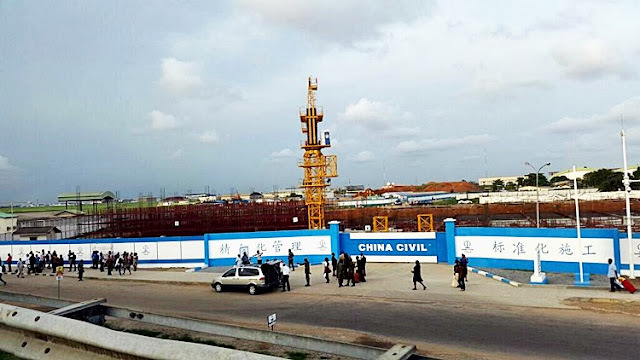 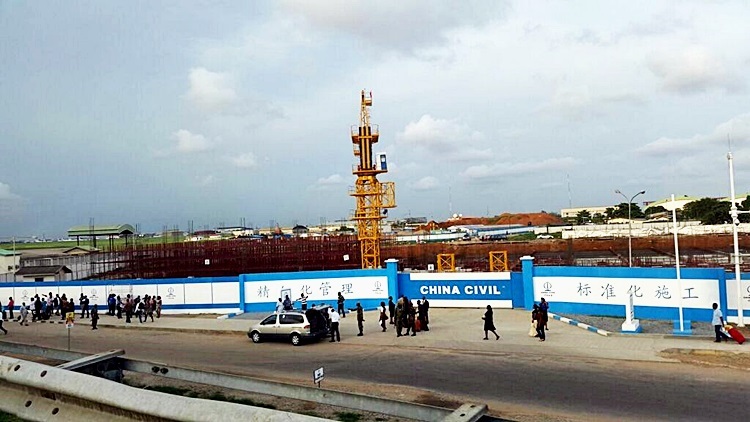 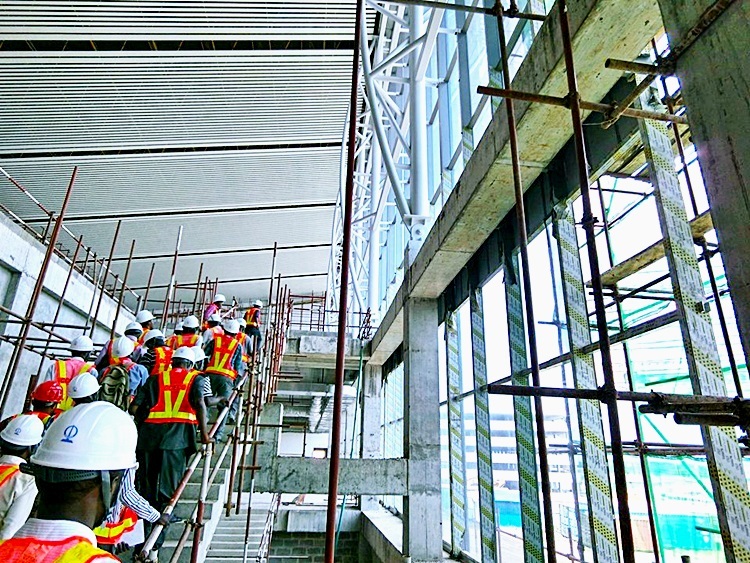 For those who have been to the Muritala Mohammed International lately in Lagos, you must have noticed a massive construction site which is being managed and handled by the Chinese giant, CCeCC, well we can reveal to you that the construction site is the new terminal of Murtala Mohammed International Airport, Lagos. 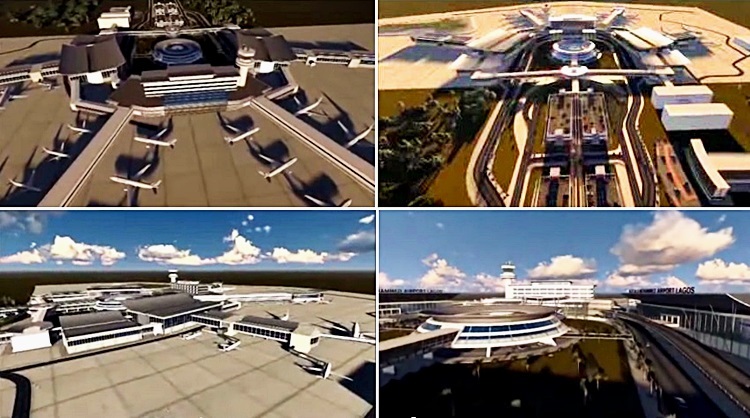 What this means is that all activities at the old terminal will be moved to this new site. 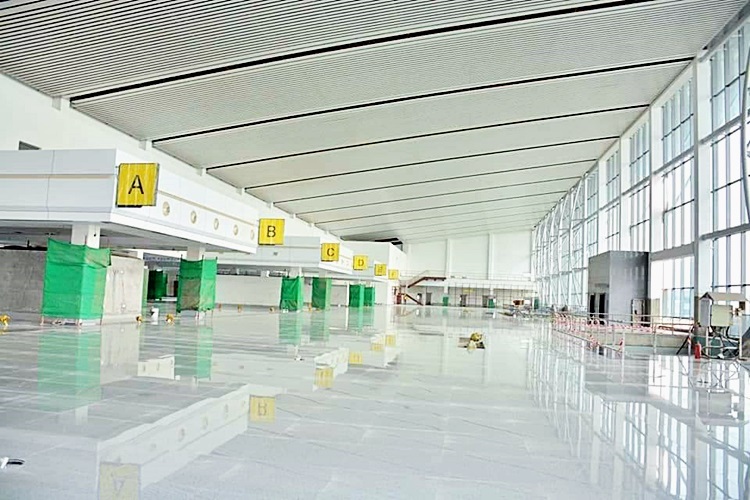 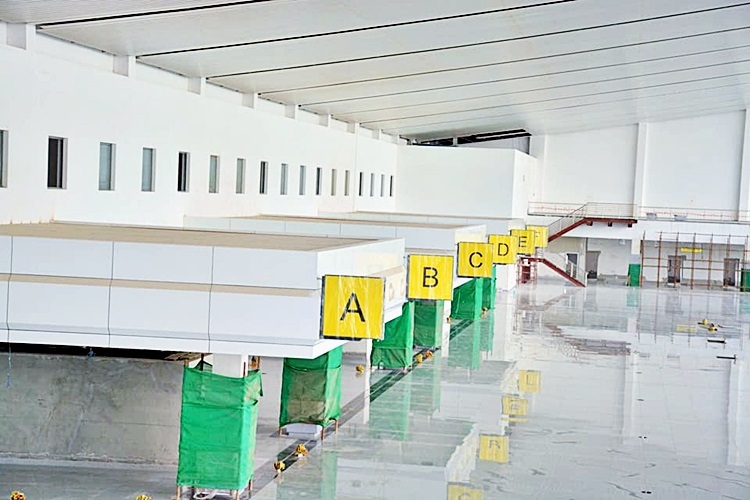 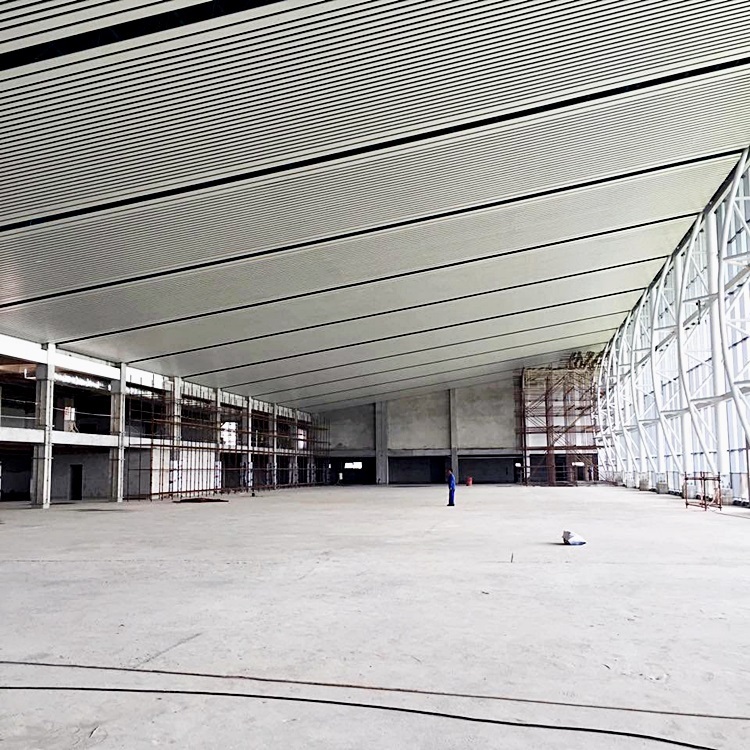 These are some of the pictures from the new terminal in Ikeja, Lagos from the starting to the finishing though it is yet to be commissioned.